Paklap presents Lenovo Yoga 3 making your life fun and easy, a laptop which is a combination of all, a good quality, high performance hardware and a state of the art features. With Lenovo, a person can easily get access to a good gaming power product and multimedia features. The speed of its Intel Core™ M-5Y70 Processor is 4 MB Cache – Broadwell and is 5th Generation. 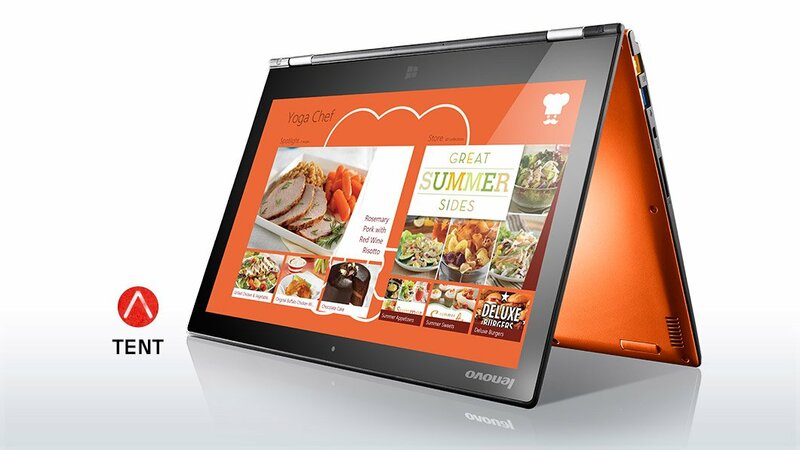 Lenovo Yoga has a RAM of 8GB and a Solid State Hard Drive of size 512 GB SSD. The memory type of its RAM is DDR3L. The multimedia features offer a 13.3" QHD IPS Multi-touch Display with a screen resolution of 3200x1800. Furthermore, it brings all new ways to enjoy while computing your tasks and auto enables settings based on the type of app you are using. The best part of this laptop is the way you can twist and turn and fold it the way you want, the different postures and styles that this laptop can adopt is completely exclusive. The attractiveness of this product comes from its sleekness, colour and its weight that is only 2.6lbs and can easily be carried anywhere without any trouble. The elegance of this laptop comes from the fact that it is touch screen and offers a variety of options for its users for example, a four in one card reader, shared graphics memory of Intel® HD Graphics 5300, 4.0 Bluetooth, GIGA LAN, Wireless Wi-Fi and 3 USB ports in total. Lenovo Yoga 3 also provides you with one Audio Combo Jack each for the Microphone input and Headphone output and the latest version of HDMI. This elite product has Genuine Windows 10 installed in it and a battery life that makes the laptop work up to 7.2 Hours which is an incredibly long battery life and helps you survive the day at office without the issue of worrying about charging the device from time to time. 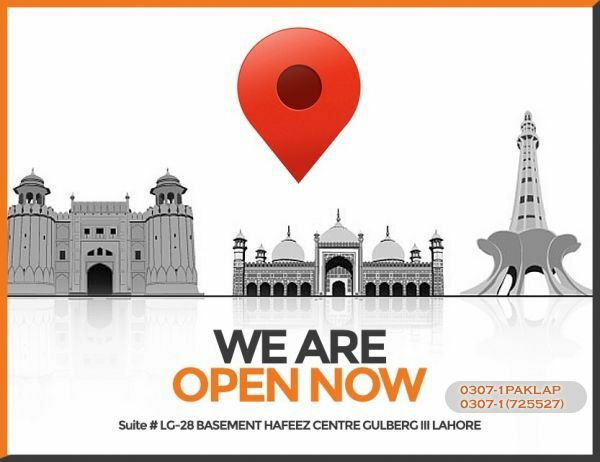 Paklap gives its customers the advantage of claiming to a 1 year Lenovo International Warranty. With Lenovo, people can now afford hundreds of features in a very reasonable price. In order to benefit yourselves to the max, choose Lenovo, it is the complete package of what one would want in their lives these days in order to go with the trend. Furthermore, this laptop gives a boost to the creativity within yourselves, you can be more creative and efficient and relax while attempting to do all your tasks since it gives the ease of bending your laptop however you want. So, before it’s too late, contact Paklap to purchase your very own Lenovo Yoga 3.